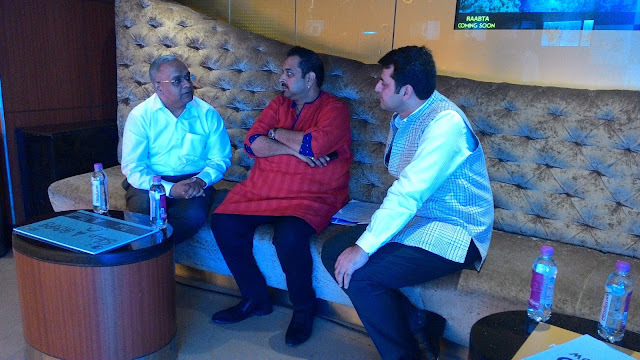 Shankar Mahadevan, Composer and Playback Singer, also a goodwill ambassador for the foundation, said, “The Akshaya Patra Foundation is one of a kind institution in the world and is doing great service for the nation." Sanjeev Kapoor, celebrity Chef and entrepreneur said, “We, especially our strong chef community across the globe, must all strive to make nutrition our agenda to make Feed the Future Now a mass movement and commit to the cause wholeheartedly." 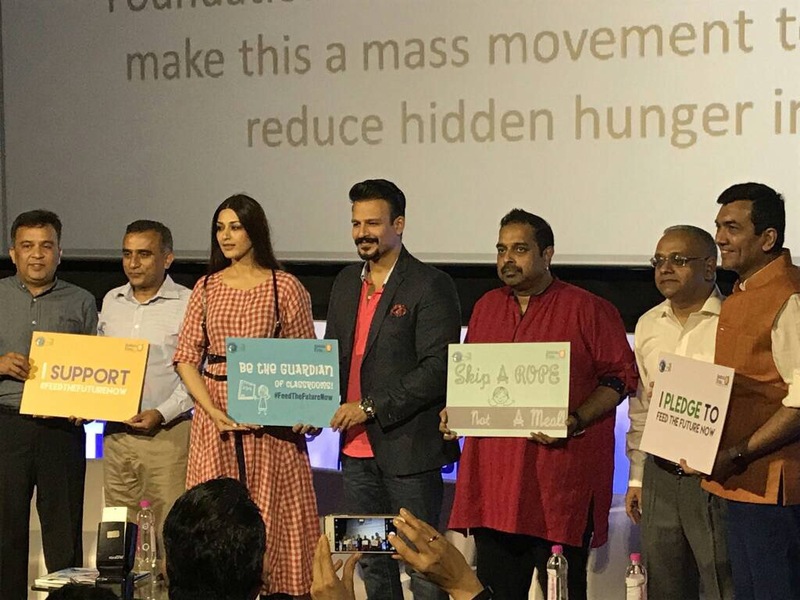 Nine top corporates have joined the movement - GSK Consumer Healthcare, Nestlé, PepsiCo India, PVR Nest, Reliance Fresh, Facebook, The LaLiT, Reliance Broadcast Networks Ltd. & Viacom 18 along with the support of Government of India. Based on three pillars – Awareness, Nutrition and Education, the campaign will create a rallying call-to-action and promote policy advocacy as well as behavioral change on the twin issues of nutrition and education. 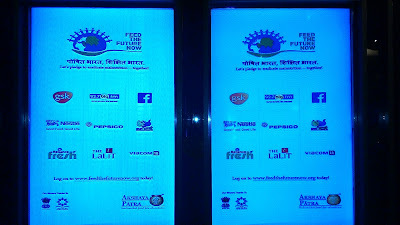 The snacks at the launch were courtesy The Lalit, hospitality partner of Feed the Future Now. 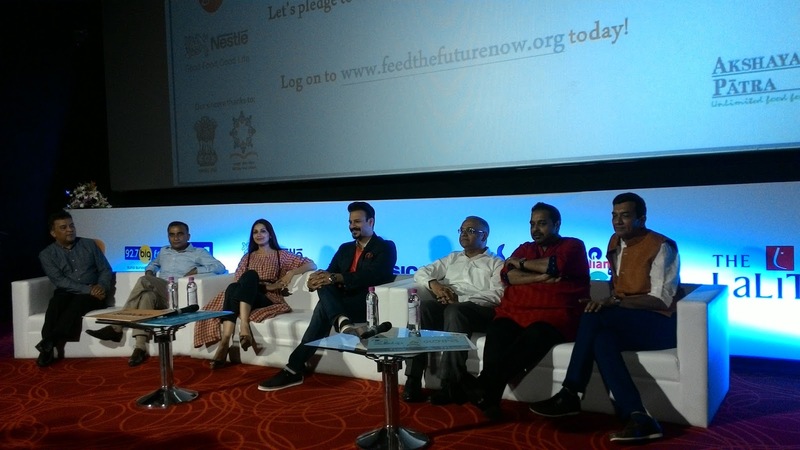 Feed the Future Now movement is a movement for social change that aims to provide 5 billion meals by 2020. It is based on the premise that every child deserves a nutritious diet, a fulfilling education and a bright future. The movement envisions a public-private partnership and engage the civil society at large, so that this becomes a common mission for everyone. Moving forward, the partners hope to create a sustained momentum towards reducing malnutrition in India. This is a seminal movement that will bring everyone on a common platform and pledge to the cause of ‘Nourished India, Educated India’! The Akshaya Patra Foundation works with the objective of providing nutritious mid-day meals so that no child in India is deprived of quality education due to damaging impact of malnutrition. Our mid-day Meal programme, started in 2000 in 5 government schools in Bengaluru, is a benchmark intervention for food security and education for children - a matter of national priority. This programme also acts as a catalyst to attain the objective of the government’s ‘Sarva Shiksha Abhiyaan’. As of today, the foundation has enabled provision of 2 billion meals delivered through its state-of-art kitchens. Akshaya Patra is an excellent initiative. Nothing can be better than providing hot, nutritious food to children. I regularly contribute to them. That's great Rachna, your contribution to Akshaya Patra is most welcome. Yes Rupam , Akshaya Patra is doing an excellent service to humanity . Hey Babit , Akshaya Patra is godly savior for our children. Yes Purba , Akshaya Patra is feeding our future generation with Food as well as with inspiration .